A San Francisco resident has started a petition drive demanding that the San Francisco Municipal Transportation Agency board of directors repeal a 25-cent surcharge on single-ride cash fares passed last week. Isa “GlitterGirl” Isaacs is making the demand through an online petition drive and she plans to present the signatures to the board of directors. As of this afternoon, nearly 6,800 people had signed the petition at http://www.thepetitionsite.com/909/512/246, including nearly 500 from San Francisco. Isaacs, who teaches performance art at Temple of Poi at 953 Mission St., said in a statement that the surcharge is a tax on the poor and homeless who may not be able to afford a $3 Clipper card. Those who get a card would have to link it to a credit or debit card or go to underground stations to reload cash onto the Clipper card, she said. “I have students, many on scholarship, leaving my class between 9:30 and 10 o’clock at night, who are already concerned about their safety,” Isaacs said. “To force them to make extra trips to places out of their way in an area they don’t know well to load cash on a card not only makes no sense, but presents safety concerns to me as a business owner, citizen and conscious community member,” she said. The change would go into effect in January if the San Francisco Board of Supervisors approves the new SFMTA budget and Mayor Ed Lee signs it. 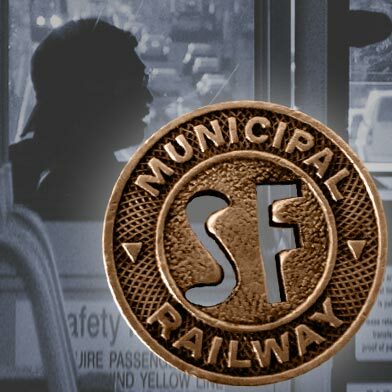 If the surcharge is enacted, the agency plans to ease the transition for riders by providing free Clipper Cards to eligible customers, SFMTA spokesman Paul Rose said. Rose said the agency already provides discounts for low-income residents and free passes for low-income youth, seniors and people with disabilities. According to Rose, SFMTA officials believe the surcharge will be effective only if Clipper cards are accessible to less-advantaged people who may not already use them. “That access is crucial to making Muni a faster and more reliable system for the diverse riders who depend on it,” he said. Currently, only 48 percent of riders pay with a Clipper Card. Rose said 10 to 15 percent of travel time on Muni vehicles is spent boarding passengers and much of that time is spent processing cash fares. San Francisco is not the first city to impose a surcharge, Rose said. London and other cities have already done so. 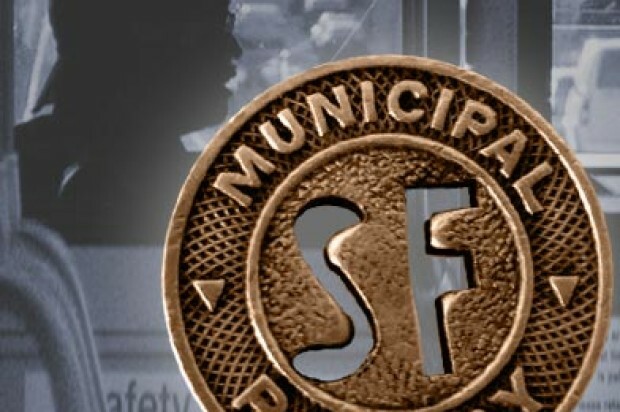 SFMTA officials expect the charge to bring in $3.8 million in fiscal year 2017 and $3.9 million in fiscal year 2018, according to a report submitted as part of the April 5 board meeting in which the proposal was approved. The money will be used for operating expenses, Rose said.